Purchasing a home is a huge life decision that requires a lot of thought and planning if you want it to be a successful experience. Many people deal with issues of having too little of a budget or overspending on a home, which can result in you being unhappy in the long run. It’s important that you know what you are doing before you decide to spend a few hundred thousand dollars of your hard earned money on a property. 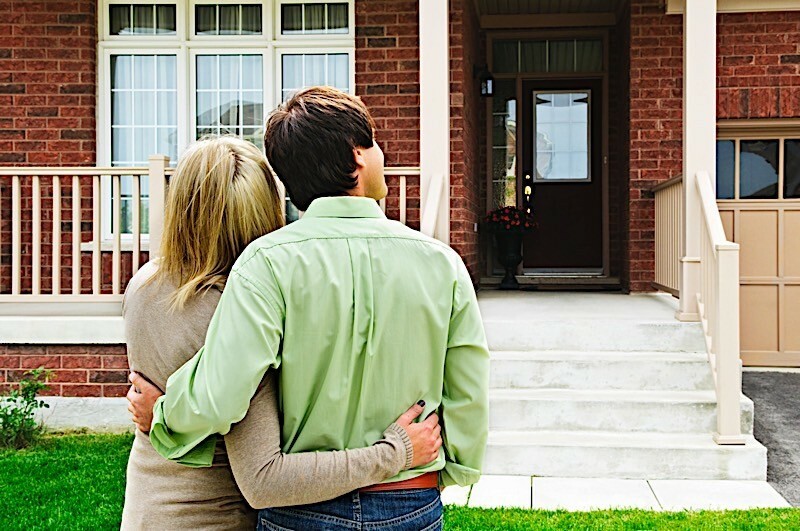 In most circumstances it is a wise idea to hire a real estate agent to help you make that home purchase. In the case that you don’t want to spend extra money on an agent, it is possible to buy a house without a realtor. To do that, you could use InstaOffer, a website that allows you to purchase a home online in the Greater Toronto Area. That way you only pay a $5000 flat fee and the rest of the money you would’ve spent on a realtor goes back into your pocket. They also help you handle the paperwork and negotiations. If you want to try to purchase the home offline without an agent you will go through a tough time, but it is possible with enough due diligence and research. You are going to have to be ready to tolerate a large amount of tedious research, including analysis, organization of findings, reading a lot of fine print, and dealing with tough agents. It will take a thick skin and some luck to get a good deal while selling your home alone, but it is certainly possible. Finding the right property is the toughest part about buying a home in Ontario, and I’m sure that the same can be said for most any other area of Canada. However, if you know where to look and do a lot of research you will be able to put together a good list of potential properties for you to move into eventually. There are a lot of websites out there to help you scout out a property, and then from there you’ll need to contact the listing agent and start negotiating. Another issue you’ll encounter when purchasing a home without a real estate agent is that you won’t have a strong knowledge of the neighbourhood that you are purchasing in. The area you buy a home may be dangerous at night, not have any good shops nearby, or have a lot of construction. These are all things that are important to know when you’re making a purchasing decision that involves vast amounts of money. Finally, the most important thing to understand when purchasing a home without a realtor is the paperwork. There can be many difficult to understand clauses in the purchasing contract that may come back to haunt you if you misinterpret them. Every detail should be inspected and you must know what you are getting into. It is highly recommended that you ask a real estate professional to look over the contract before signing it. It is possible to be successful in purchasing a home without an agent, it just takes a lot of research and diligence. Good luck!